Farmers in Karnataka are smiling. For ages, they were at the mercy of traders and commission agents who dictated prices, even for premium produce. But suddenly now, the world has become their marketplace. 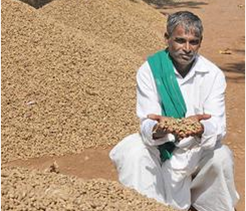 Farmers are also benefiting from real-time prices. 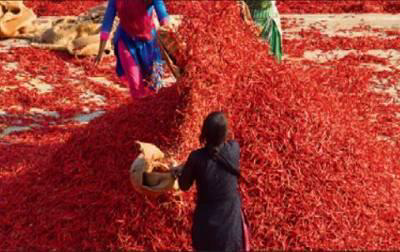 An analysis of 20 commodities, including Byadgi chilli, Bengal gram, tamarind, black gram and tur dal, shows a 15-45 per cent price increase. 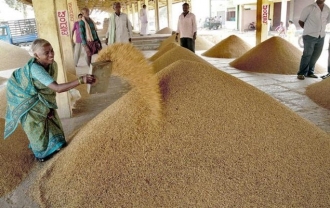 “Farmers could be bringing more of their produce to the APMC markets now,” said TN Prakash Kammaradi, Chairman of the Karnataka Agricultural Prices Commission. 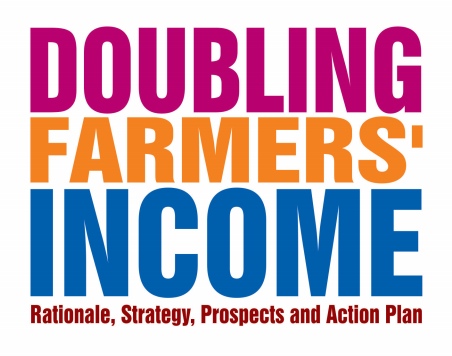 When it comes to agriculture market reforms to enhance farmers’ income, the success story of Karnataka’s Unified Market Platform (UMP)* stands out. The UMP is an initiative of Rashtriya eMarket Services Pvt. 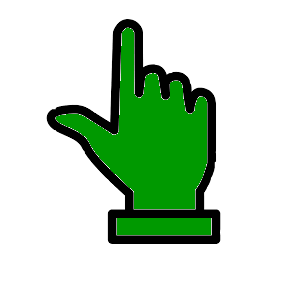 Ltd. (ReMS) – a Joint Venture Company of NeML and the Karnataka State Govt. A farmer as usual needs to come to the market and just give details of his produce, name, village name, and mobile number at the gate. With the help of a data entry operator, the information is fed into the electronic platform. 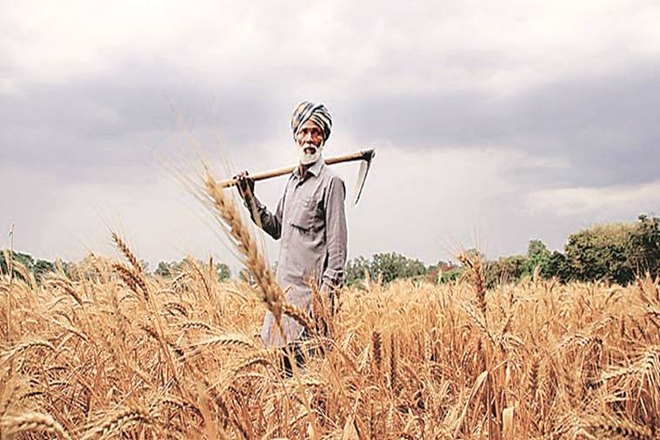 Karnataka, the first state to initiate major reforms in agricultural marketing through creation of a Special Purpose Vehicle — Rashtriya eMarket Services Private (ReMS) — has declined to join the agriculture ministry-promoted national electronic platform. Meanwhile, of the total eNAM turnover of Rs23,250 crore, Haryana topped with Rs13, 600 crore, followed by Telangana (Rs4039 crore), Gujarat (Rs3529 crore) and Uttar Pradesh (Rs1097 crore). 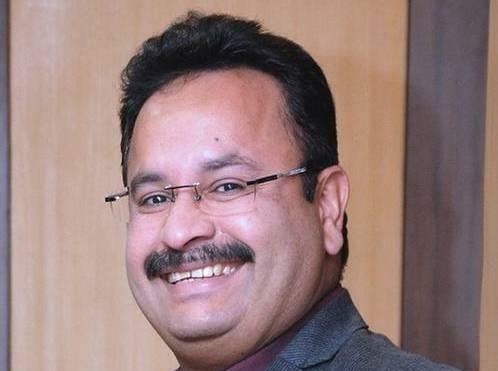 Karnataka’s Additional Secretary Manoj Rajan is Managing Director of Rashtriya e-Market Services Pvt Ltd (ReMSL), the equal joint venture of the state government and commodity exchange NCDEX. MR: I see demonetization as an opportunity for market reforms, one objective of which is to ensure transparent transactions through direct payments to farmers. 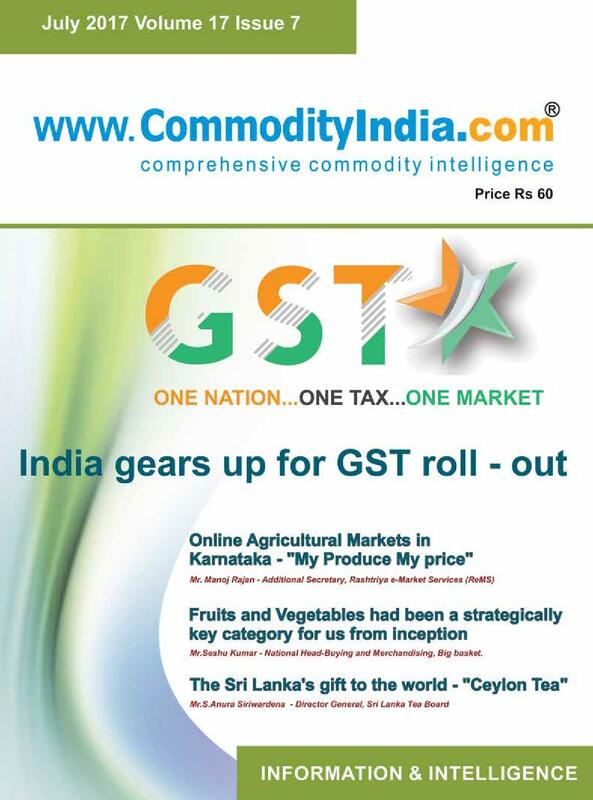 With ‘One Nation, One Tax’ becoming a reality in the form of GST, India has now taken a firm step towards realising its goal of becoming ‘One Nation, One Market’ for Agricultural Commodities. The UMP is an initiative of Rashtriya eMarket Services Pvt. 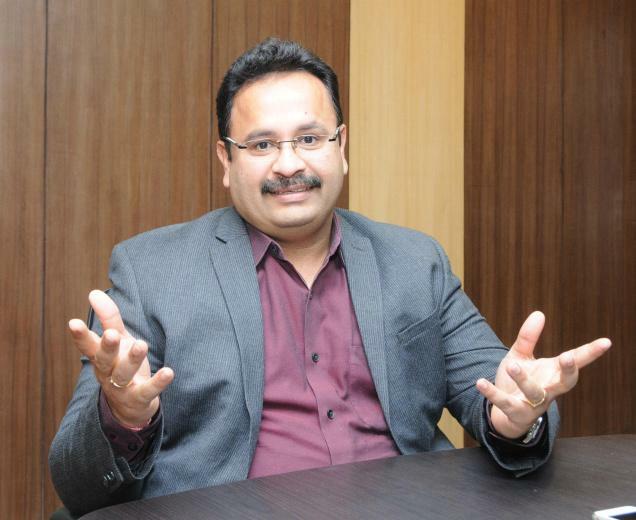 Ltd. (ReMS) – a Joint Venture Company set up in February 2014 by NeML and the Karnataka State Govt. 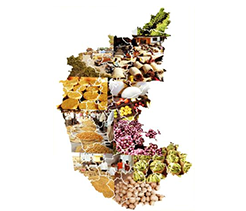 After connecting a majority of the agriculture markets across the State, Karnataka is now reaching out to traders and large buyers from other States to join its electronic commodity trading platform. 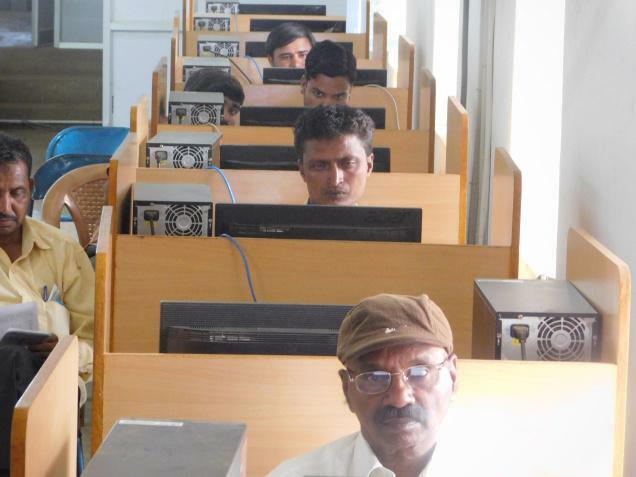 “We have already installed these machines in about nine markets,” Rajan said. Besides, orientation centres have been established for information dissemination to around 42 lakh farmers registered on the UMP. 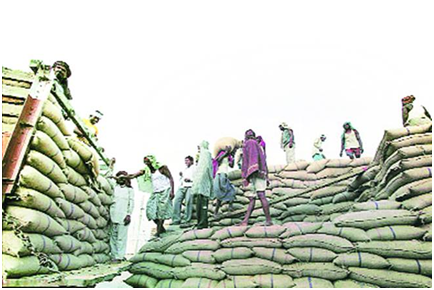 Agricultural Marketing in the state had made notable progress but many challenges remained unaddressed. In July 2015, the Union Govt. Of India under the leadership of Hon. PM Narendra Modi embarked on an ambitious mission of transforming India into a digitally empowered society and knowledge economy. 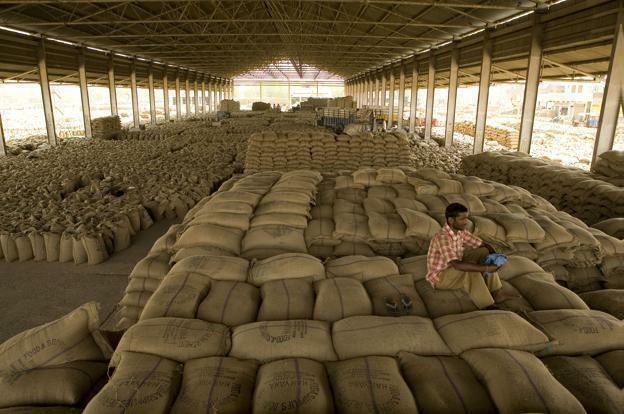 ReMS would be deepening it’s reforms in the APMC markets to further enhance the market efficiencies in a bid to put more money in the farmers’ pockets. 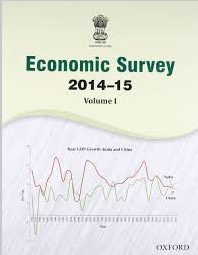 The eNAM and other market reforms, which focus on the crop sector, show a 9.1 per cent increase in farmers income. 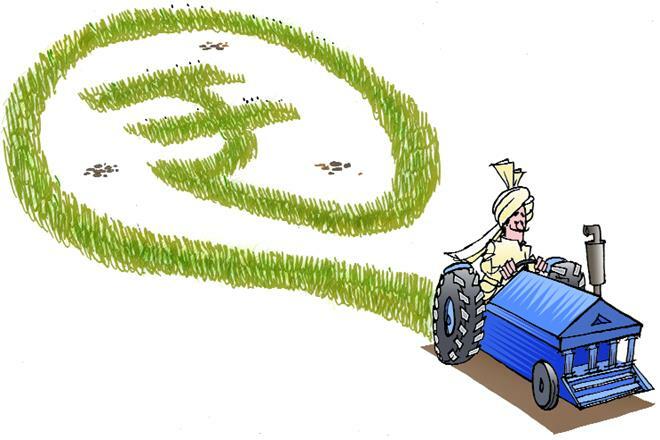 “Complete implementation of UMP is expected to have a much larger impact on farmer incomes, said Sinha. 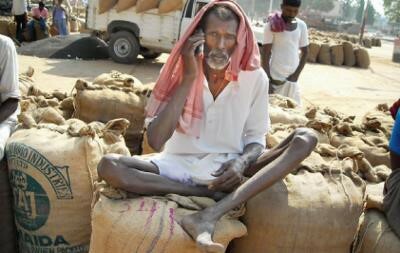 NEW DELHI: Karnataka farmers have realised 38 per cent more income in 2015-16 from sale of agri-commodities through the e-trading interface Unified Market Platform (UMP), according to a Niti Aayog report. 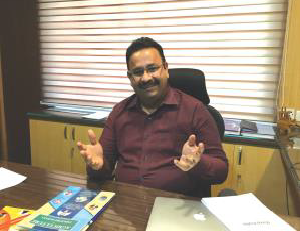 In Andhra Pradesh, the company in association with the state government and ReMS has brought the largest 10 APMC markets in the state, including Guntur, to online trading. It will now be handing over the same to the state government. 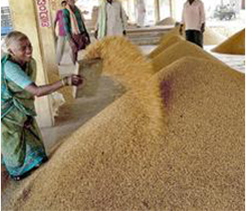 Karnataka farmers have realised 38 per cent more income in 2015-16 from sale of agri-commodities through the e-trading interface Unified Market Platform (UMP), according to a Niti Aayog report. 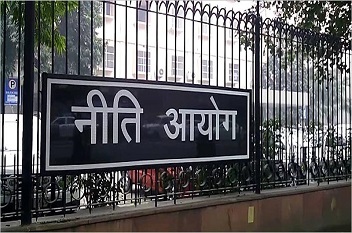 The government’s think tank NITI Aayog has stated in a report that farmers in Karnataka have realised 38% more income in 2015-16 from the sale of agri-commodities through the e-trading interface Unified Market Platform (UMP). The Karnataka experience shows that reform in the system of marketing can make a big difference to the prices received by farmers. It is also important to point out that all provisions of Unified Market Platform are not yet fully operational in Karnataka. 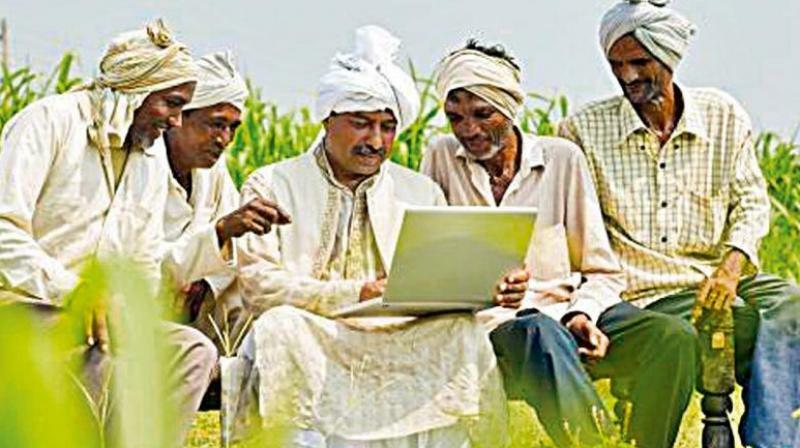 Farmers in Karnataka have taken to trading via the Unified Market Platform (UMP) of Rashtriya e-Market Services (ReMS) easily even as demonetisation has hit business across the country. “Online payments in agriculture markets will gain further momentum if banks provide support by opening extension counters at markets and enable farmers to withdraw cash,“ he added. 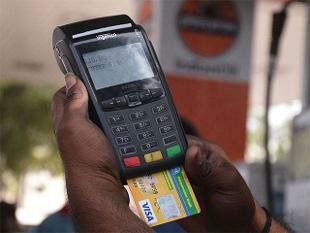 The ReMS has started negotiations with Banks to tie up with APMCs for online mode of payment. 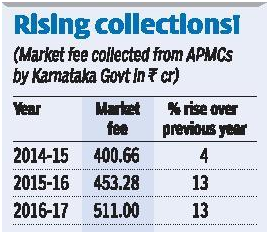 Around 13 lots of Rs 6.8 lakh have been deposited in bank accounts of farmers, commission agents and the market fee has been paid to APMC’s settlement accounts. Even a few banks have come forward to encourage online payment in APMCs and also install ATM in APMCs. 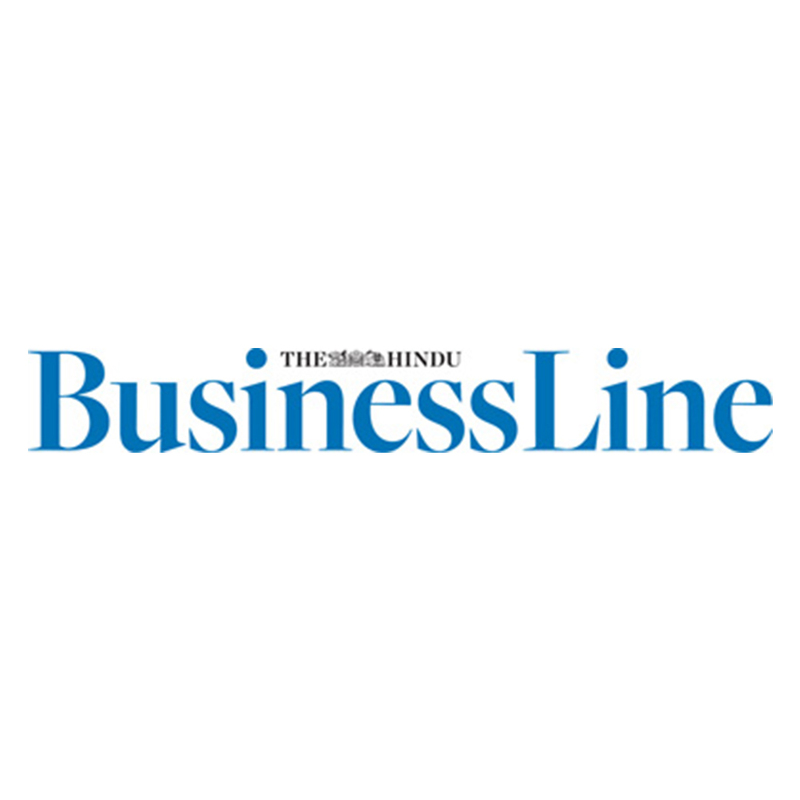 The ReMS has started negotiations with Banks to tie up with APMCs for online mode of payment. 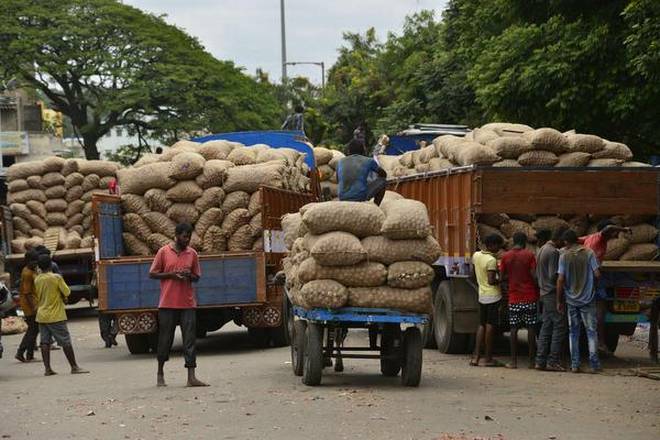 Trading in almost all of Karnataka’s commodity mandis has gone online after the state adopted pioneering root-and-branch reforms in early 2014. 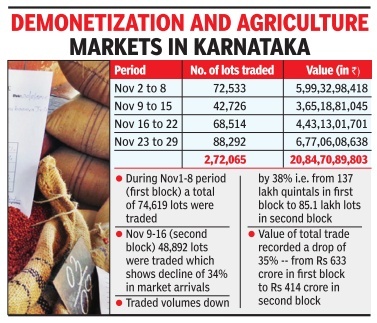 The currency crunch resulting from denomination has hit trading in Agricultural Produce Marketing Committee (APMC) markets across Karnataka, bringing down the volume of trade by a sharp 38 per cent. 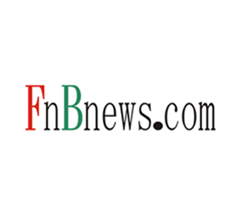 The environment is conducive now to start online payments. I think post-demonetisation, online payments in markets will gain momentum. The government said taking the process online will increase revenue from sales by at least 25%, which is around Rs 300 crore annually . 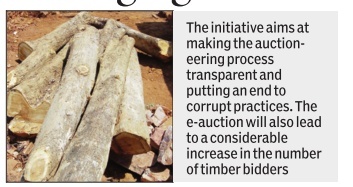 Sources said the forest department has around 50,000 hectares of teak, rosewood and other major plantations. BENGALURU: Karnataka has pioneered several initiatives which have got national acclaim and have been followed by other states. In this new series starring today, TOI turns the spotlight on some of them and analyses what made them click. 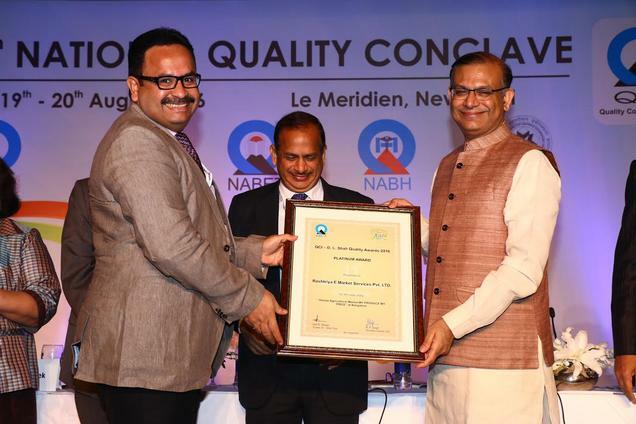 Minister of State for Civil Aviation Jayant Sinha handing over the DL Shah Platinum Award to Manoj Rajan, Additional Secretary and managing director of Rashtriya e-Market Services, at the 11th National Quality Conclave 2016 held in New Delhi on Saturday. 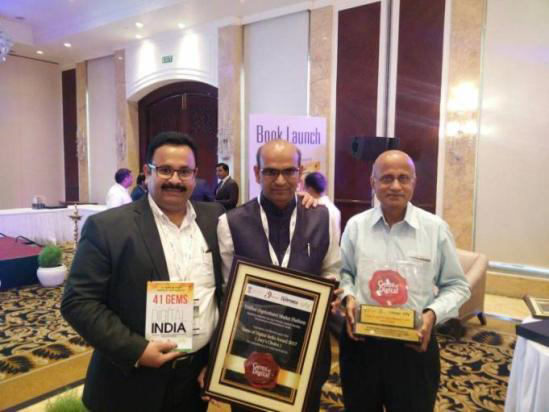 Karnataka's Rashtriya e-Market Services (ReMS) was awarded the DL Shah Platinum Award at the 11th National Quality Conclave (NQC), the annual flagship event of the Quality Council of India (QCI) held in New Delhi on Saturday. 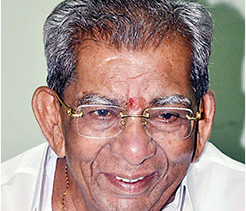 Karnataka Model has gained significant importance. Secretary, Additional Secretary and Joint Secretaries from the Department of Agriculture, Government of India have visited Karnataka markets many times to study the reforms process. Farmers in Karnataka are a privileged lot in comparison to the existing marketing situation as they get the best price not only in the mandis, but from traders based anywhere in the state as well, and that too on transparent online platform. 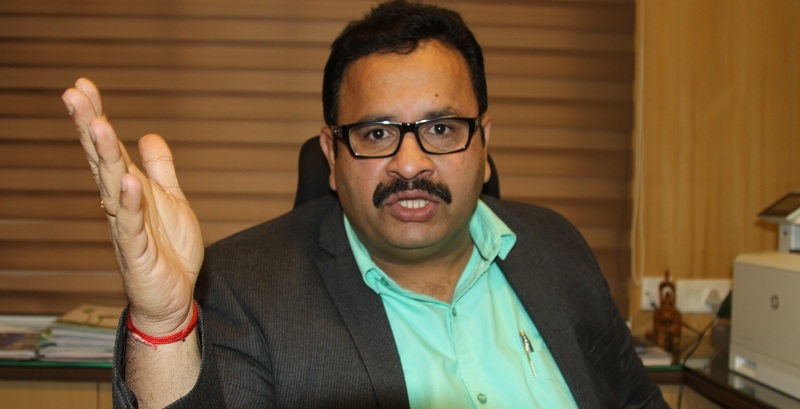 The UMP through the Rashtriya e-Market Services (ReMS), a joint venture of the State and NCDEX Spot Exchange Ltd., has addressed the concerns of small and marginal farmers, who hitherto struggled for a better price. Delegates from Jammu and Kashmir, Tamil Nadu, Andhra Pradesh, Jharkhand, Odisha, Gujarat, Uttarakhand, Rajasthan and Chhattisgarh visited Karnataka last year to study the market reforms process. 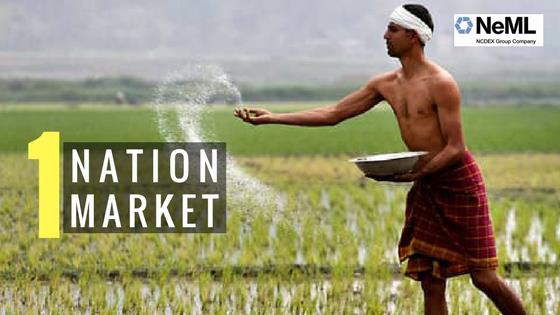 Owing to changing agricultural marketing environment, establishing a national market for agricultural and horticultural produce is one of the focus areas of the government. 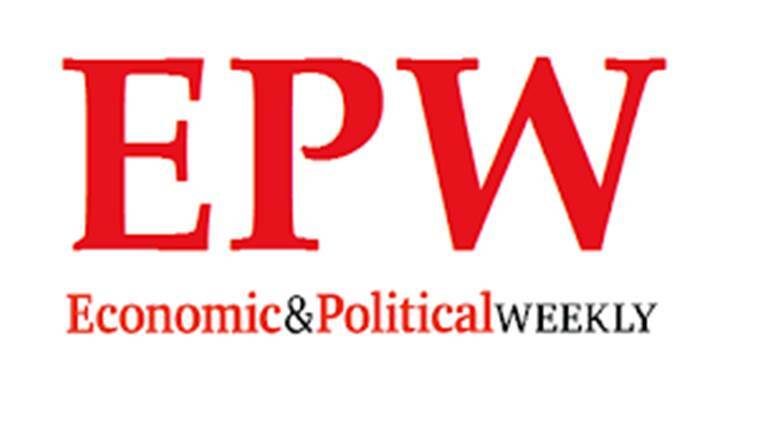 Absence of uniform regulations in States for the Agricultural Produce Marketing Committee (APMC) Act and lack of similar taxation system are considered to be major hurdles in establishing a common market. Agriculture market reform in Karnataka has made a start, but a lot needs to be done.It is close to 3pm at the APMC market in Tiptur, about 150 km from Bengaluru. 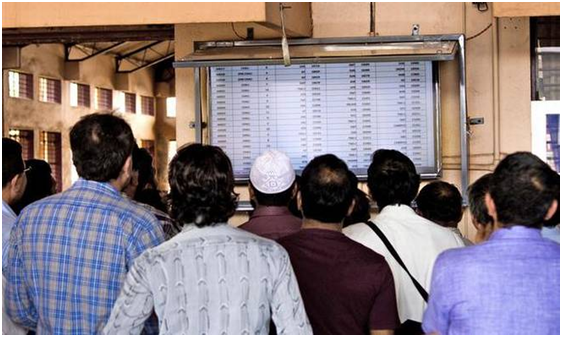 A group of farmers is glued to a television screen in the market courtyard.. The wider geographical scope afforded by breaking up fragmented markets has enabled private sector investment in marketing infrastructure. 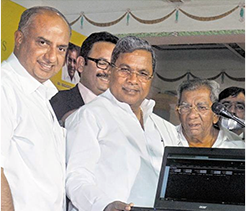 Chief Minister Siddaramaiah launched a unified virtual market for agricultural produce here on Saturday. Rashtriya e-Market Services, a joint venture between NCDEX Spot Exchange and the Karnataka government, launched a first-of-its-kind unified market platform (UMP) in Karnataka on Saturday. 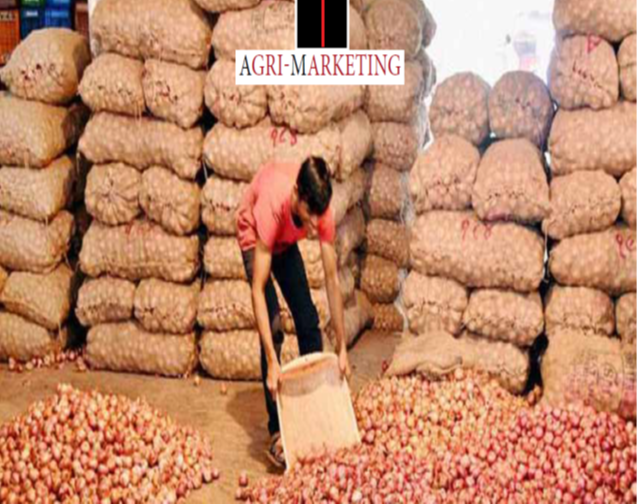 The UMP will provide an electronic auction system across the state for transparent price determination.It will offer quality-based trading in Agricultural Produce Marketing Committees (APMCs) and online access to all APMC market functionaries. 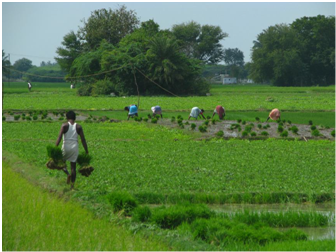 The Karnataka government recently released the Agricultural Marketing Policy 2013 in an effort to increase competition. It is close to 3pm at the APMC market in Tiptur, about 150 km from Bengaluru. A group of farmers is glued to a television screen in the market courtyard.